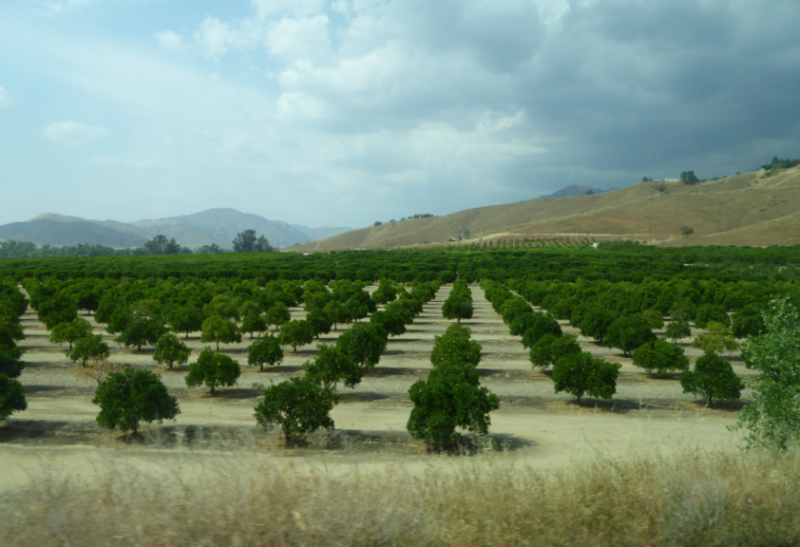 The Central Valley is a vital agricultural region that dominates the center of California, stretching 40-60 miles east to west and about 450 miles from north to south. It covers 22,500 square miles, about 13.7% of California’s total land area. Key watersheds are located here: The Sacramento Valley in the north, San Joaquin Valley and Tulare Basin to the south. 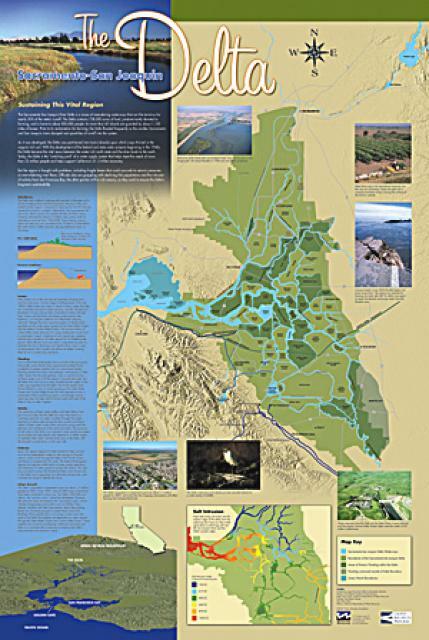 In addition, the Sacramento and San Joaquin rivers drain their respective valleys and meet to form the Sacramento-San Joaquin Bay Delta, which flows to the Pacific Ocean via the San Francisco Bay. After more than a decade in the making, the Sacramento-San Joaquin Delta National Heritage Area Act by Rep. John Garamendi, D-Solano, was signed into law by President Donald Trump… A National Heritage Area is designated to encourage historic preservation. 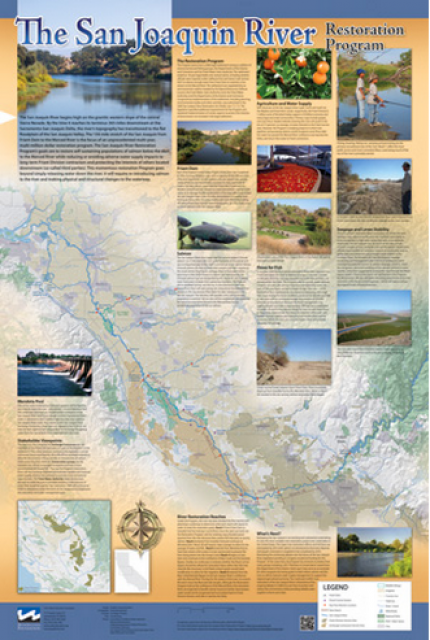 Under Garamendi’s legislation, the Delta is the first National Heritage Area in California’s history. An ambitious new multicampus, multipartner consortium led by the University of California, Davis, and the UC Working Lands Innovation Center is taking on that challenge with the goal of finding ways to capture billions of tons of carbon dioxide and bring net carbon emissions in California to zero by 2045. 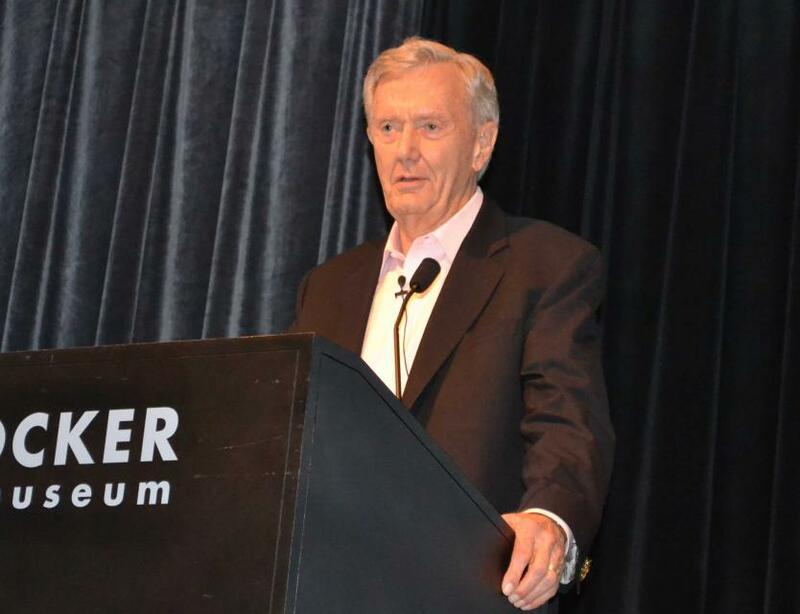 The consortium has received a three-year, $4.7 million grant from the state of California’s Strategic Growth Council to research scalable methods of using soil amendments — rock, compost and biochar — to sequester greenhouse gases like carbon dioxide in soil. 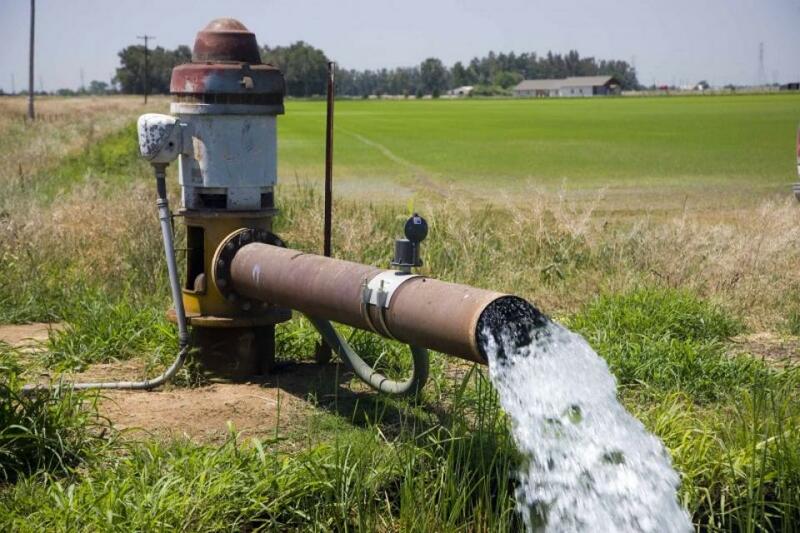 The many wells that nourish the farms of the Central Valley are not only pumping so much water from the ground that the land is sinking, they’re creating a dangerous vacuum where arsenic can slip in, new research shows. Scientists at Stanford University are warning if heavy groundwater pumping continues, water supplies for dozens of communities as well as billions of dollars of irrigated crops are at risk of contamination. 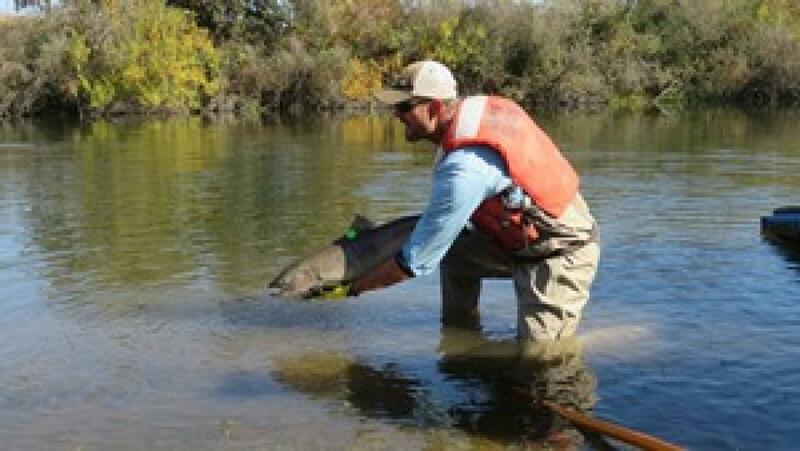 Salmon and steelhead trout are migrating to the Mokelumne River just east of Lodi in what could be record numbers. … Abundant rainfall last year helped to release more water from Camanche Reservoir to help move the salmon up the river. Our tours are famous for not only being packed with diverse educational opportunities about California water, but showcasing local culture. 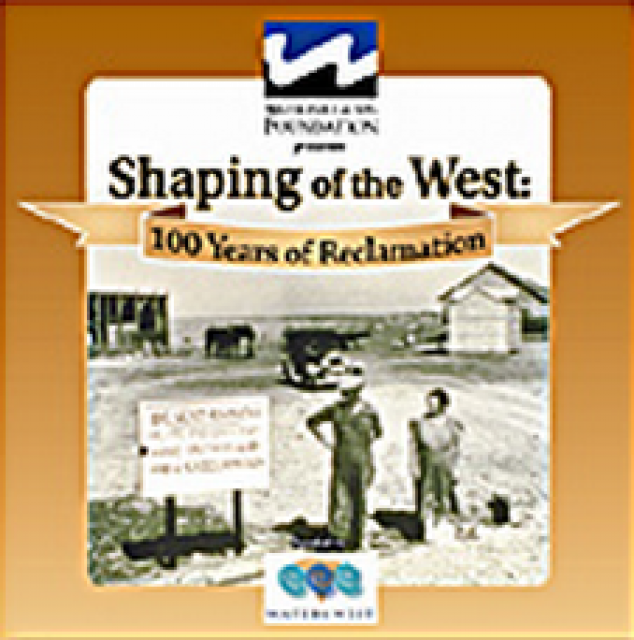 Our Central Valley Tour on March 8-10 lets you unwind at a few San Joaquin Valley treasures and hear stories that go back generations. Even as California struggles with surface flooding, the state is going dry underground, triggering sinking in parts of the great San Joaquin Valley, according to a new NASA report released by the Department of Water Resources. California’s San Joaquin Valley continues to sink at an alarming rate because of groundwater pumping and irrigation, according to a new study by NASA. 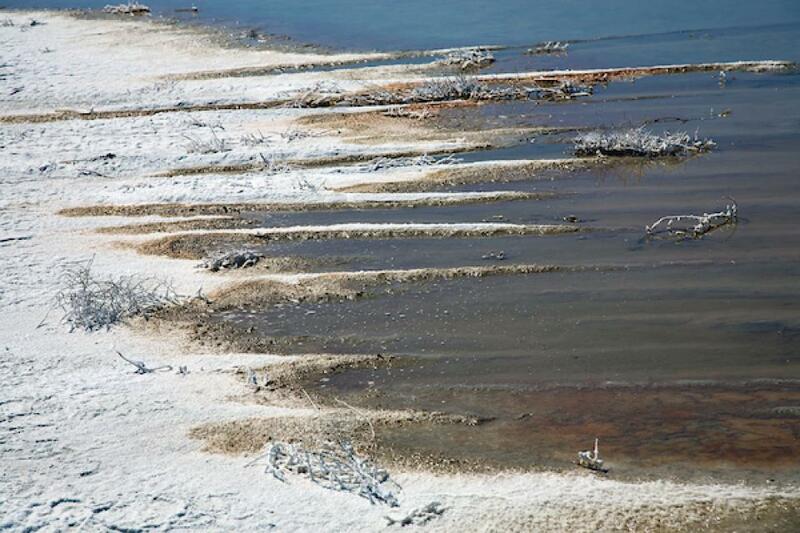 Both drought and floodwaters are testing California’s aging water infrastructure. 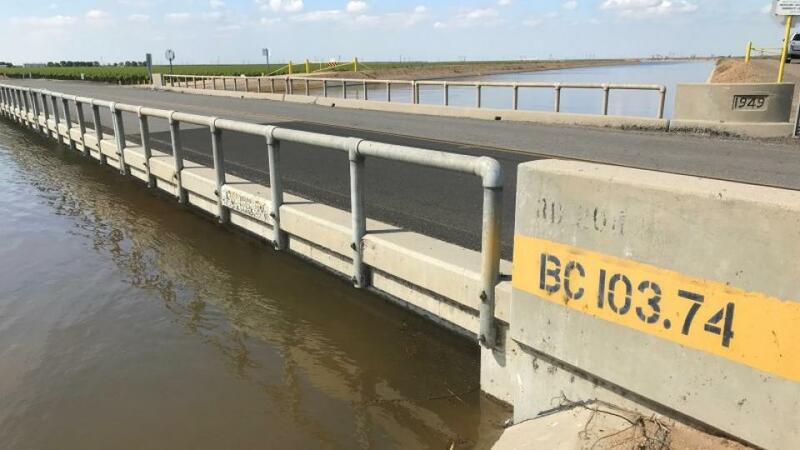 A new NASA analysis shows too much groundwater pumping during the drought has caused the California Aqueduct to sink more than two feet near Avenal in Kings County. 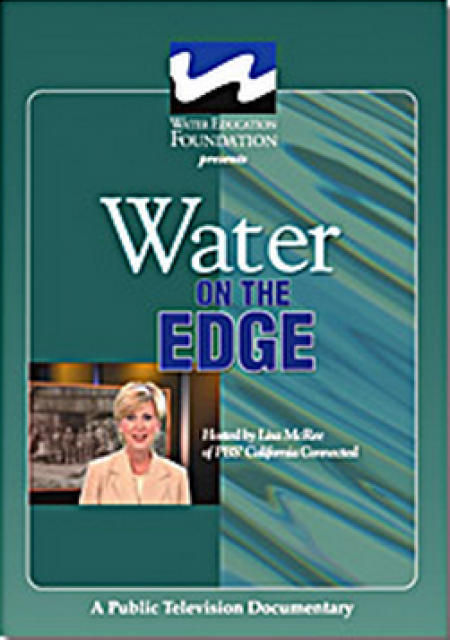 Our water tours give a behind-the-scenes look at major water issues in California. On our Central Valley Tour, March 8-10, you will visit wildlife habitat areas – some of which are closed to the public – and learn directly from the experts who manage them, in addition to seeing farms, large dams and other infrastructure. Most of the time, motorists driving on Interstate 80 between Davis and here [Sacramento] look out on vast tracts of farms and wetlands. But over the last two weeks, something remarkable has happened in what is known as the Yolo Bypass. The recent deluge has led to changes in drought conditions in some areas of California and even public scrutiny of the possibility that the drought is over. 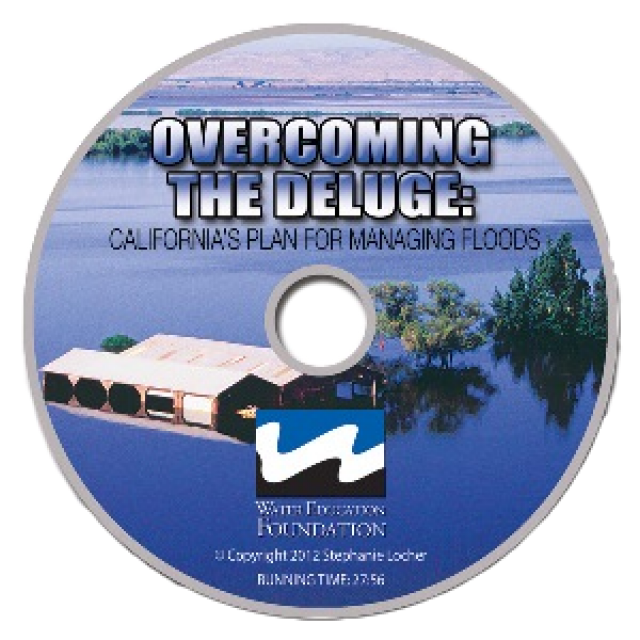 Many eyes are focused on the San Joaquin Valley, one of the areas hardest hit by reduced surface water supplies. 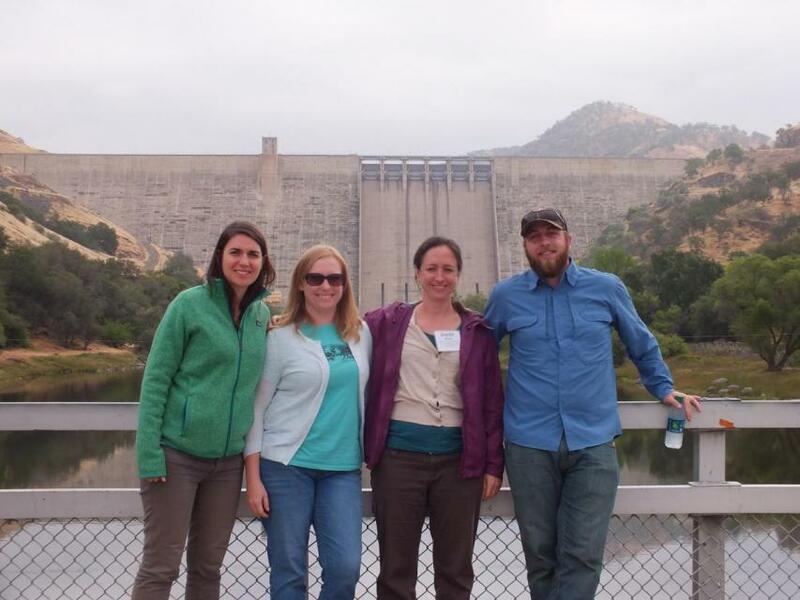 On our Central Valley Tour, March 8-10, we will visit key water delivery and storage sites in the San Joaquin Valley, including Friant Dam and Millerton Lake on the San Joaquin River. 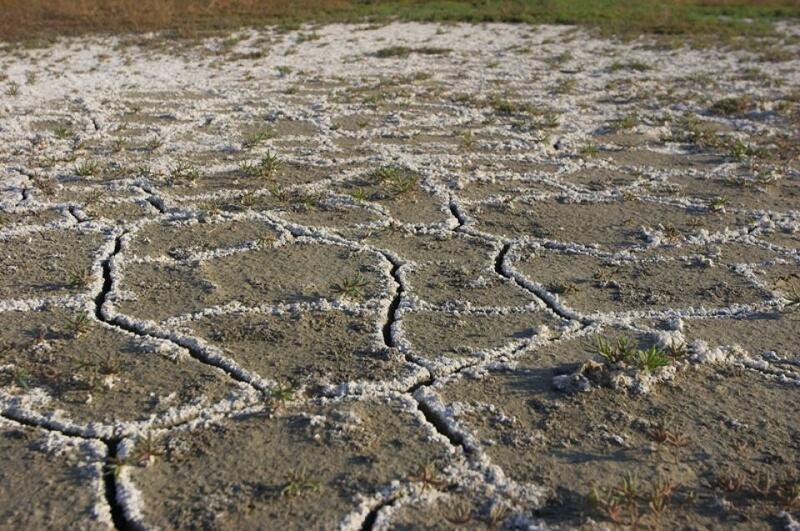 The San Joaquin Valley has been hit hard by the six-year drought and related surface water cutbacks. Some land has been fallowed and groundwater pumping has increased. What does this year hold? Will these recent heavy storms provide enough surface water for improved water deliveries? 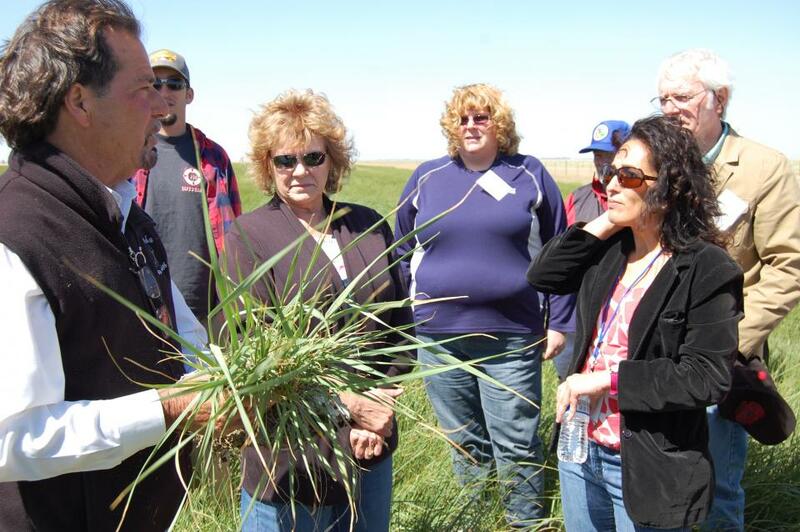 Your best opportunity to see and understand this vital agricultural region of California is to join us on our annual Central Valley Tour, March 8-10. ARkStorm stands for an atmospheric river (“AR”) that carries precipitation levels expected to occur once every 1,000 years (“k”). 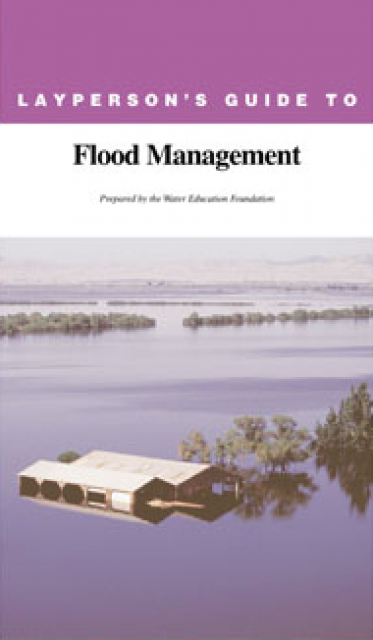 The concept was presented in a 2011 report by the U.S. Geological Survey (USGS) intended to elevate the visibility of the very real threats to human life, property and ecosystems posed by extreme storms on the West Coast. 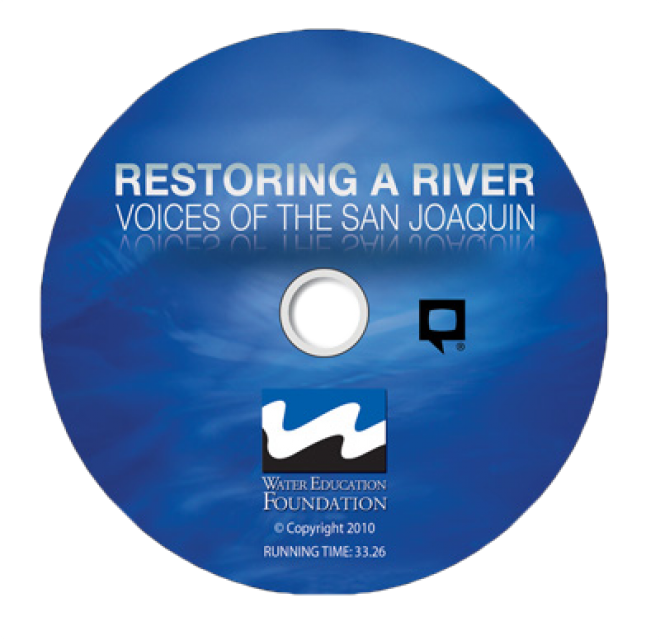 Participants of this tour snake along the San Joaquin River to learn firsthand about one of the nation’s largest and most expensive river restoration plans. The Central Valley is home to California’s productive farming belt, but the region’s groundwater is so severely overdrafted in some places that the land has been sinking. 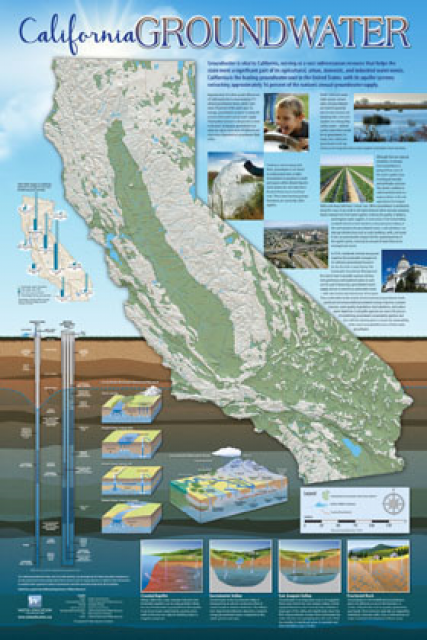 … Now scientists from Stanford University have found that the region might actually have three times more groundwater than previous estimates, which are decades old. 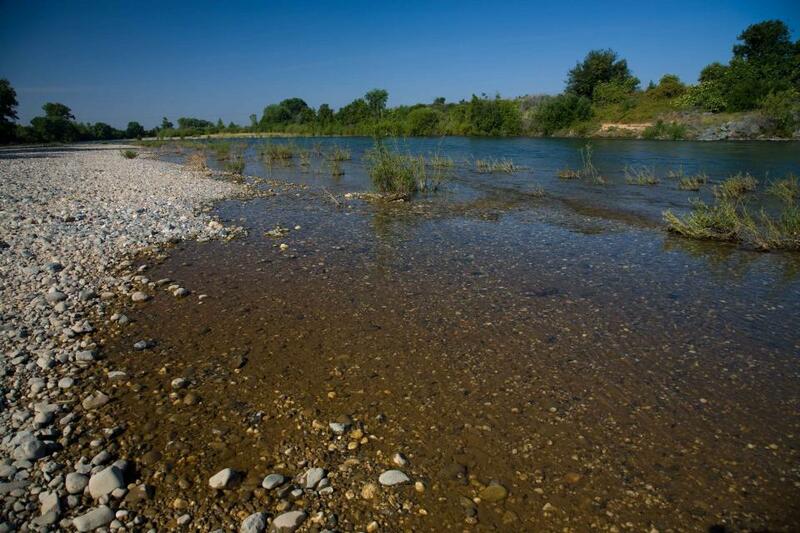 California’s breadbasket has more water than once thought. … To be a viable source, however, the deep water need not be degraded more than it already is. 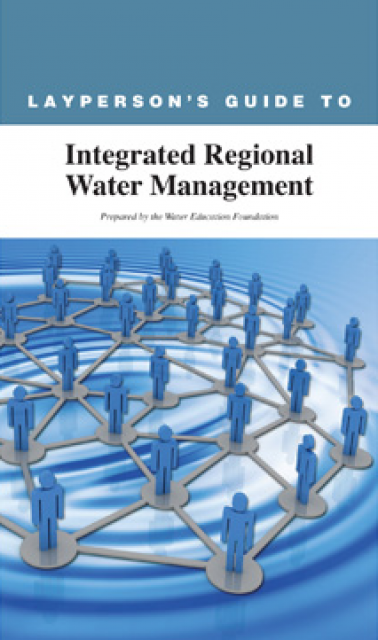 A new era of groundwater management began in 2014 with the passage of the Sustainable Groundwater Management Act (SGMA), which aims for local and regional agencies to develop and implement sustainable groundwater management plans with the state as the backstop. 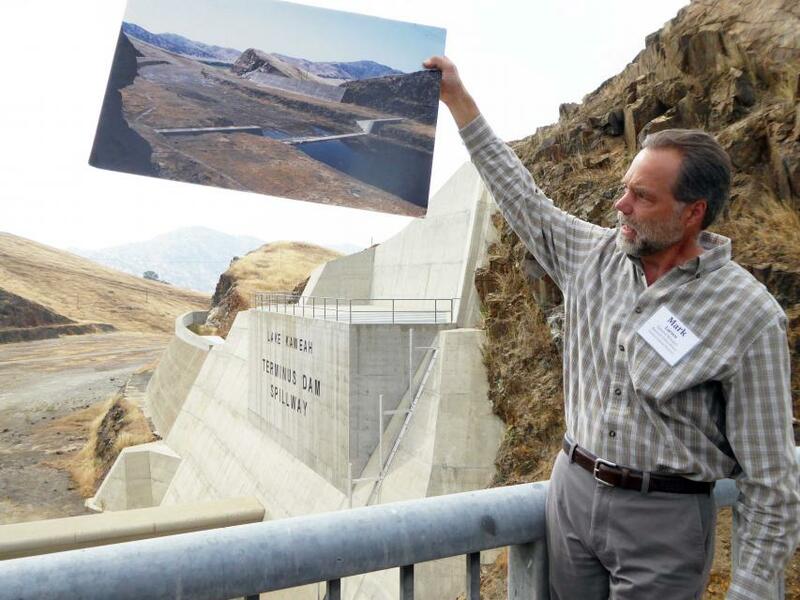 Central Valley water suppliers and customers got a break Thursday when new conservation goals for the coming months were announced by the state Water Resources Control Board. El Niño has given Central California a wet – and welcome – start to the rainy season, raising water levels in foothill reservoirs and blanketing the Sierra with snow. But the tap has been turned off for the foreseeable future. 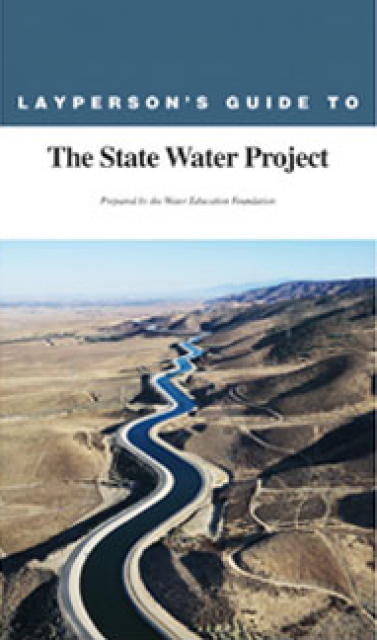 East Porterville and other Valley communities suffering the effects of California’s worst drought in decades are getting financial aid from the federal government to buoy their water supplies. In the drought-ravaged Central Valley, scientists are using a new imaging technology to find ancient worlds of trapped water, hidden hundreds of feet underground. … This week, a helicopter swept 60 linear miles of parched fields in the Tulare Irrigation District in one of the most arid regions of California. With October comes a waiting season. Californians have more or less survived one more dry year — with shower buckets and brown lawns, with ever deeper wells and fallowed croplands; in short, with every trick known to those who consume or manage water. The floor of the Central Valley is sinking at a record pace as drought-gripped farmers pump out the groundwater beneath them, new satellite data show. 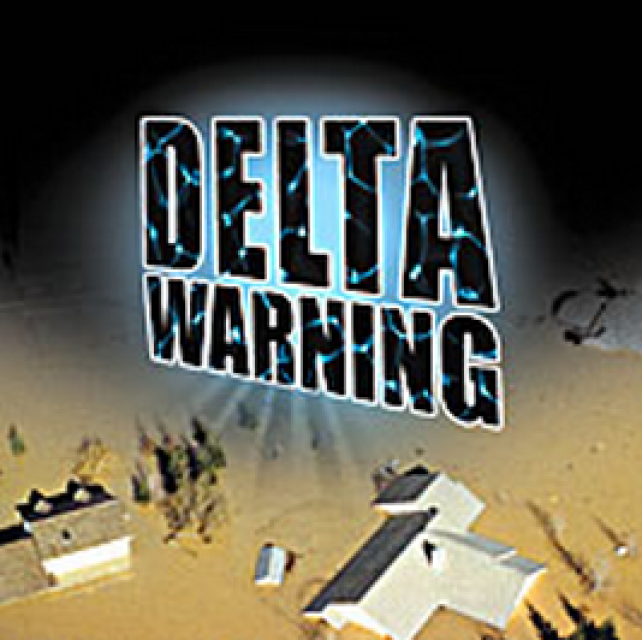 An effort by state officials to stop some Delta farmers from diverting water during the drought amounts to a taking of private property rights without due process, a judge ruled Friday. In a significant ruling that could hinder California’s ability to order mass water cutbacks, a judge told state drought regulators Friday they can’t slash the water rights of four Central Valley irrigation districts until each had a chance to defend itself. Some wells gurgle and hiss before they die. Others expire with a puff of sand. Either way, the result is the same: no more running water. A handful of Central Valley water agencies that have been warned to stop pumping water from rivers to farms, in light of the drought, say they’re considering running their pumps anyway. 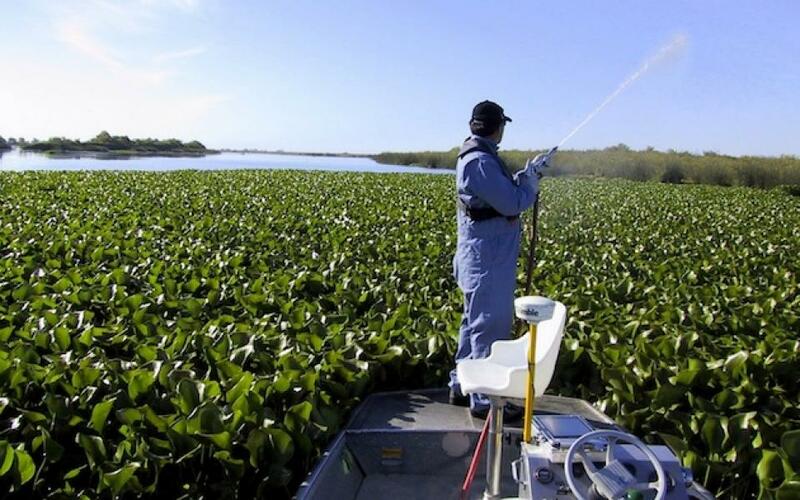 … The State Water Resources Control Board said Wednesday that is not a good idea, warning that the water agencies could face penalties for drawing water illegally. The history beneath your feet in this Valley goes far deeper. 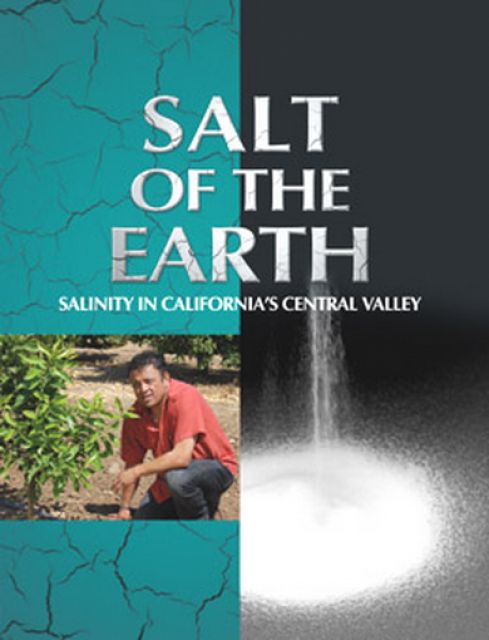 It’s a piece of the story about the nation’s second-largest groundwater basin — California’s Central Valley, the San Joaquin and Sacramento valleys. Rising temperatures and a historic drought suggest that the Sacramento region and Central Valley will likely see high West Nile virus activity this summer, researchers say. At the bottom of California’s Central Valley bathtub, Delta farmers always have drawn from the rivers and sloughs with confidence. … But now, in the fourth year of this drought, state regulators may cut off even riparian water users later this summer. 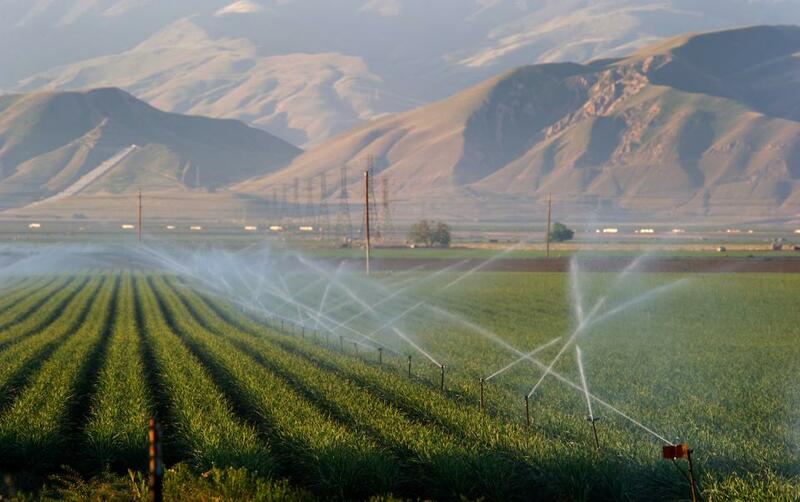 The Bureau of Reclamation and water users in California’s Central Valley have forged an agreement that will bring some much-needed Central Valley Project water supplies to farmers in the CVP’s Friant Division this summer. 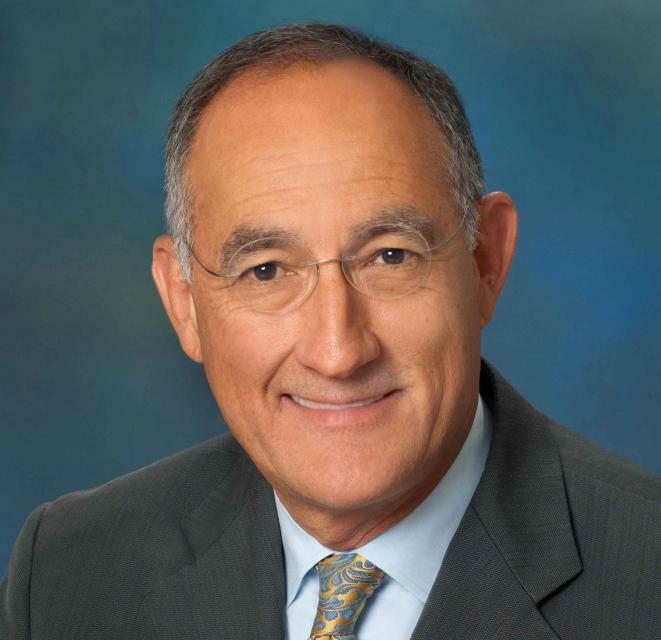 … Weeks of negotiations involving nearly all Friant Division contractors, the Exchange Contractors, Westlands Water District, Reclamation and other agencies paid off in an agreement reached May 7. 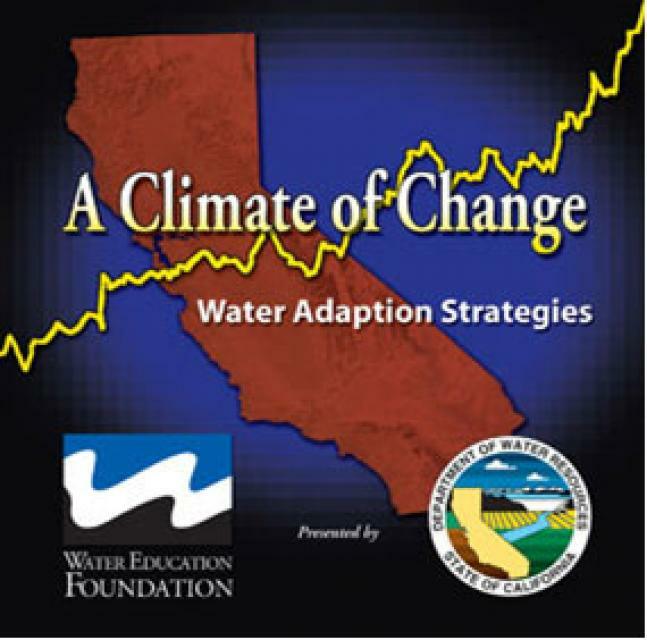 Many of us could use a refresher course in California geography as we debate how to manage the drought and prepare for an uncertain water future. For starters, calling the hardest-hit farm region the Central Valley is much too simplistic. Against a rural tableau draped in a gray winter sky, a fleet of heavy, clawing earth movers rumbles back and forth across a fallow, 953-acre field that for decades produced bell peppers, carrots and alfalfa. In this region that calls itself “The Cantaloupe Center of the World,” vast fields that once annually yielded millions of melons lie fallow. And, for some farmers, planting tomatoes and other traditional row crops may now constitute acts of courage. 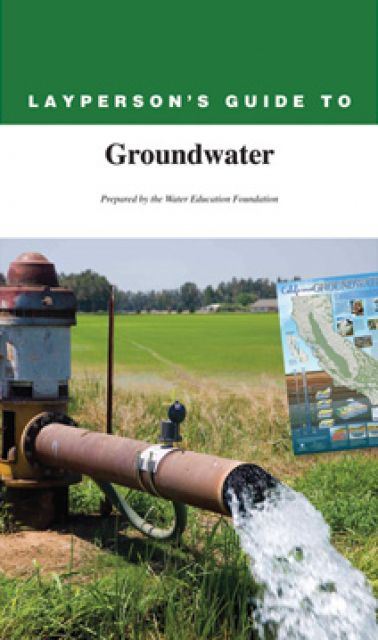 Groundwater levels appear to be sinking faster in the Central Valley than anywhere else in the United States, the U.S. Geological Survey says in a new report. For the past four months, the Circle of Blue team, some contracted photographers, and our various partners — Google, Columbia University, NOAA, NASA, etc. — have been working hard to bring you Choke Point: Index, a data-driven narrative out of three U.S. locations: California’s Central Valley, the Great Lakes, and the Ogallala Aquifer. Oil companies in drought-ravaged California have, for years, pumped wastewater from their operations into aquifers that had been clean enough for people to drink. … The state faces a Feb. 6 deadline to tell the EPA how it plans to fix the problem and prevent it from happening again. The Soil Moisture Active Passive project is expected to provide crucial information to Central Valley farmers and water resource managers dealing with the multiyear drought. It’s the dead of autumn and there’s no sign that the California drought will ease up. When wells run dry the immediate answer is to dig a new one, but they’re expensive. In some parts of the state there’s been an uptick in water theft, but in Central California many homeowners are turning to a legal water solution that’s not dependent on city water lines. In the rice fields north of Sacramento, Tom Reese climbs into his giant red harvester, starts the engine and heads south across a flat landscape covered in gold and green stalks heavy with grains. 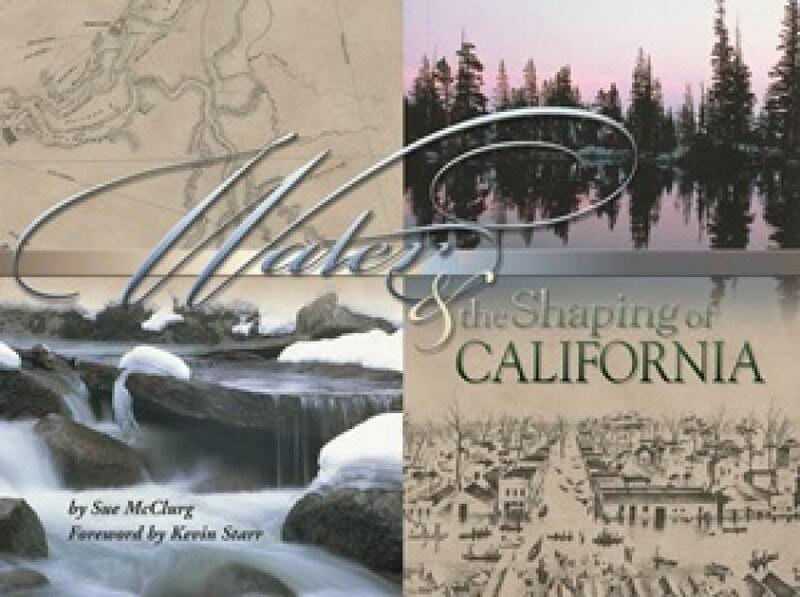 … We revere the natural landscapes of California, mountains and coast. Too often we take for granted the simple, flat world we see in between. Every fall and winter at sunset, the sky above Staten Island fills with majestic sandhill cranes alighting in the fields. The sight is more spectacular than usual this year, as the number of cranes wintering on the island in the Sacramento-San Joaquin Delta has doubled over the same time in 2013. Northern California is seeing a crackdown on walnut theft. With new rules last year on walnut sales and more improvements this year, the hope is that thieves will no longer see walnuts as easy money. As birds fly south for the winter, millions of them will stop in the Central Valley, but the drought will make it harder for the birds to find food and water. Could those empty San Joaquin Valley reservoirs fill up in one winter? In mid-September 1977, the 326 billion-gallon Pine Flat Reservoir sat nearly empty — holding 6% of capacity in a warm puddle. Help will soon be on the way for about 100 residents who live in the Big Bend Mountain Mobile Home Park in Yankee Hill. 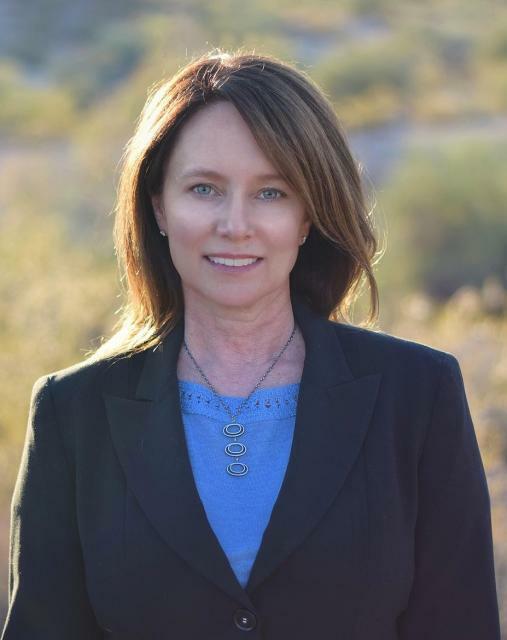 … Luckily, the park was added to a list for emergency water supply funds, with money recently approved by the state. While waterfowl are winging toward Central Valley skies, salmon will simultaneously be splashing up Central Valley streams. And like the birds, they’ll have a drought to deal with when they get there. If the millions of birds that migrate to the Central Valley each winter look forward to the equivalent of a cozy bed and a warm meal, this year they could find themselves sleeping under a bridge. The 2014 tour took place April 23 – 25. 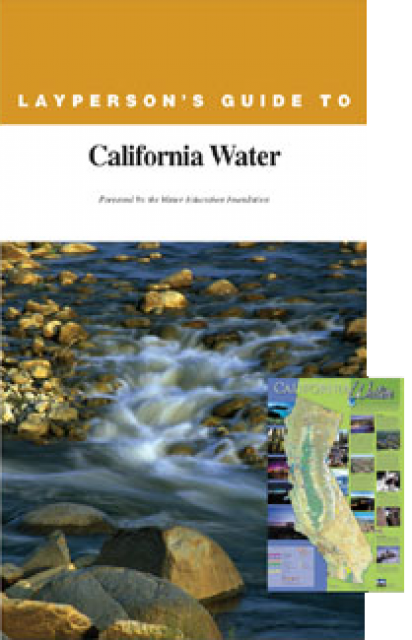 This 3-day, 2-night tour travels the length of the San Joaquin Valley, giving participants a clear understanding of the State Water Project and Central Valley Project.